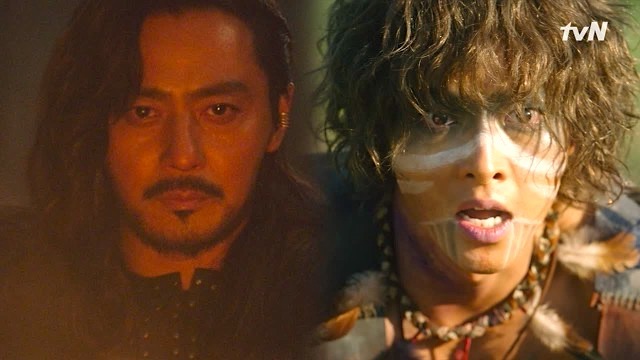 The teaser trailer also confirms that “Arthdal Chronicles” will first air June, 2019 in South Korea. 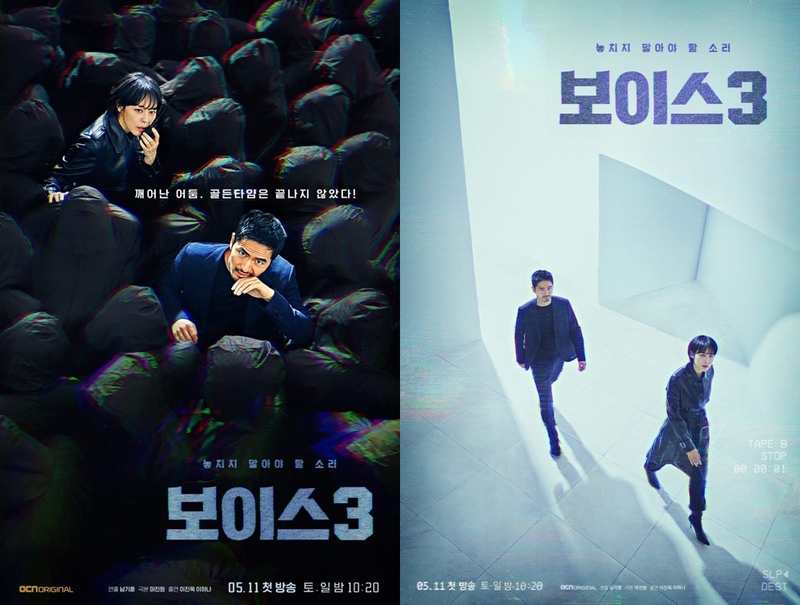 Here’s two main posters for upcoming OCN drama series “Voice 3” starring Lee Ha-Na and Lee Jin-Wook. Caption in Korean on the posters teases “Voice which should not be missed. 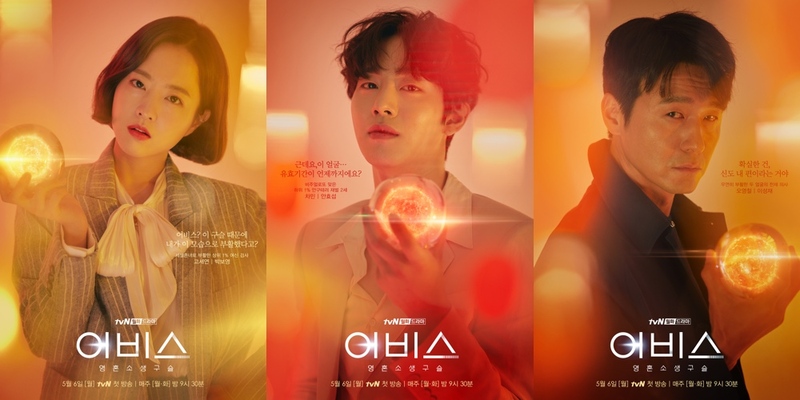 Voice 3.” In addition, the posters reveal that ep.1 of “Voice 3” will air Saturday, May 11, 2019 in South Korea. Trailer added for Netflix drama series “Because It’s My First Love” (literal title) starring Ji Soo, Jung Chae-Yeon, Jin Young (B1A4), Choi Ri and Kang Tae-Oh. 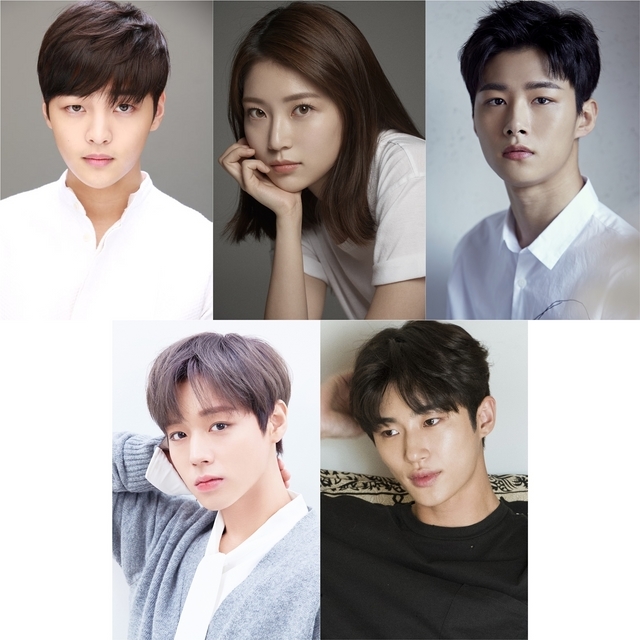 The trailer starts off with Jung Chae-Yeon as Song-Yi stating in Korean “I have someone I like … but it’s a secret.” Meanwhile, here are 5 character posters for the drama series. Nana from idol group “After School” is cast in KBS2 drama series “Justice” co-starring Choi Jin-Hyuk and Son Hyun-Joo. For the drama series, Nana will play lead female character Seo Yeon-A. She works as a prosecutor and is full of justice. She is known as a ticking bomb at the Seoul Central District Prosecutor’s Office due to her personality of going after anyone that has broken the law. 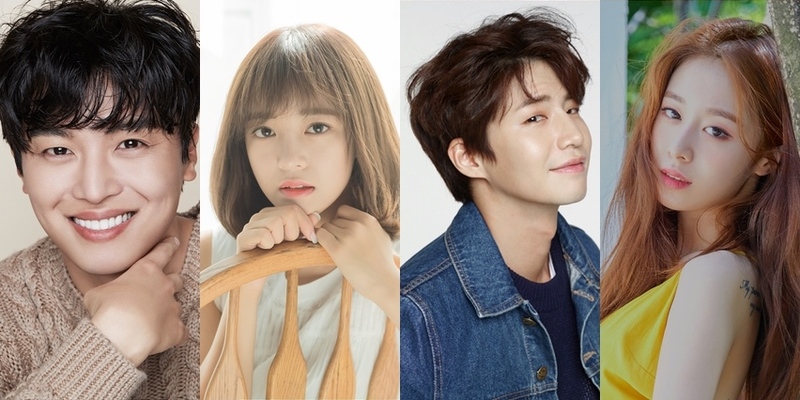 “Justice” first airs July, 2019 in South Korea. 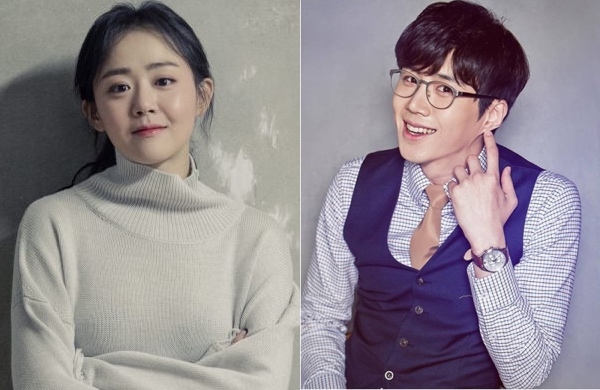 Moon Geun-Young is cast for upcoming tvN drama series “Catch Yoo-Ryung” (literal title) co-starring Kim Sun-Ho. For the drama series, Moon Geun-Young will play title character Yoo-Ryung. She is a rookie detective and begins to work at the Seoul Subway Police Station in Wangsimni, Seoul. Meanwhile Kim Sun-Ho will play Ko Ji-Seok. He is a 3rd year detective and works with Yoo-Ryung at the Seoul Subway Police Station. “Catch Yoo-Ryung” will first air sometime during the second half of this year in South Korea. “Save Me 2” first airs May 8, 2019 in South Korea. Han Suk-Kyu, Seo Kang-Joon and Kim Hyun-Joo are cast for lead roles in OCN drama series “Watcher.” All three performers will play members of an internal affairs investigation team for the police. Their backgrounds are different on why they joined the team. Han Suk-Kyu will play former detective Do Chi-Gwang. He is the leader of the internal affairs team. Seo Kang-Joon will play former police officer Kim Young-Koon. Lastly, Kim Hyun-Joo will play former prosecutor/lawyer Han Tae-Joo. “Watcher” will first air sometime during the second half of this year in South Korea.